Q. 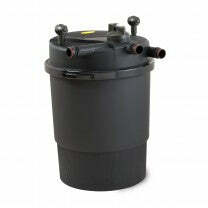 How do you know which pond filter you have? A. You can tell by looking at the metal tag near the electrical cord. 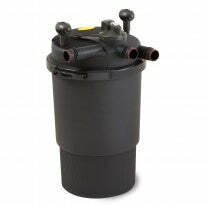 We have a complete line of Laguna Pond Pressure-Flo filters and Laguna Pressure-Flo parts for koi ponds and water gardens. 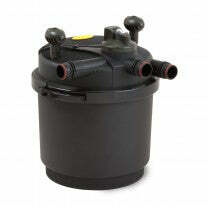 Our selection of Laguna Pressure-Flo pond filters includes filters for ponds ranging from 700 to 4,000 gallons in size with a selection of parts and accessories for Pressure-Flo filters and pumps. 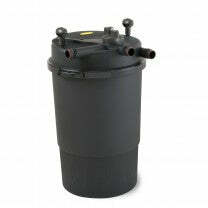 We only carry the best Laguna Pressure-Flo filters to ensure your koi pond or water garden is equipped with the most reliable pump filters available. 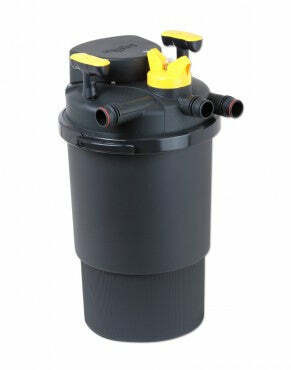 Our Pressure-Flo pond filters are designed to eliminate discolored, green water by filtering algae and circulating clean water back into the water garden or koi pond. Find everything you need to install, repair and replace your Laguna Pressure-Flo filters with official Laguna Pressure-Flo parts. We have the most knowledgeable experts to help throughout the process, competitive prices and fast shipping on all orders. 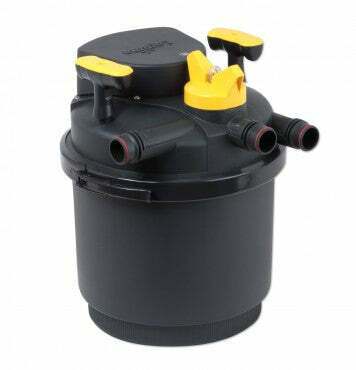 Order today to take advantage of our wide selection of Laguna Pressure-Flo filters.